Ragnaud Sabourin Héritage Ragnaud is a Grande Champagne Cognac: At 40% Ugni Blanc, 30% Folle Blanche, 30% Colombard grapes. 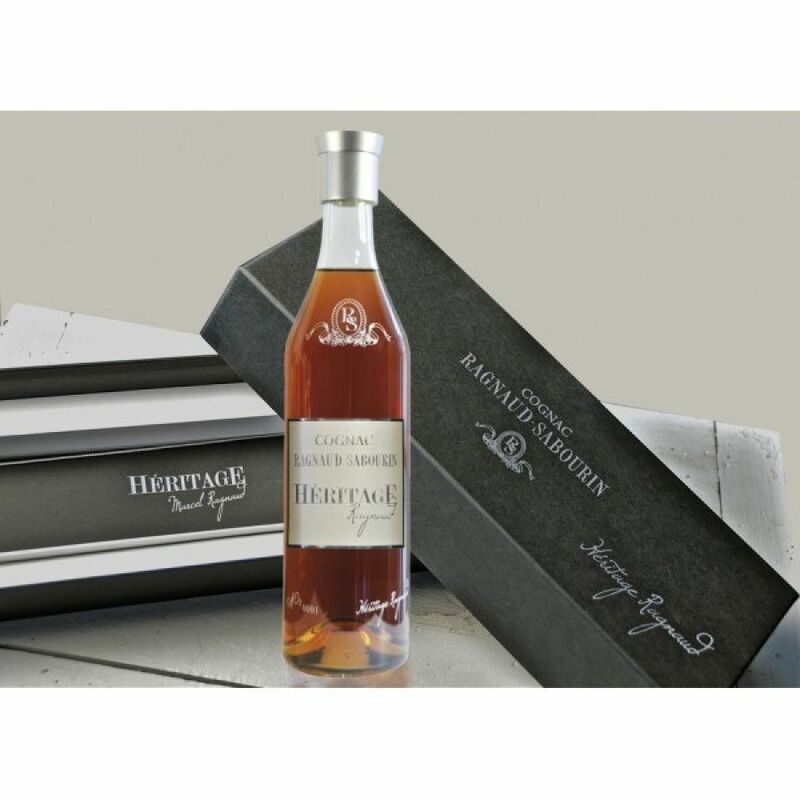 This cognac has been kept for generations in the family, by Marcel Ragnaud. Big, full bodied and complex. The rancio and depth in this cognac are superb consisting of wood scents: sandal wood and buttery toasted nuts that come full force on the palate with a pleasant viscosity. This is an extraordinary top shelf cognac that stands head and shoulders to those in its rare class. I have tried many exclusive, top shelf cognacs and this one of my absolute favorites.